Gov. 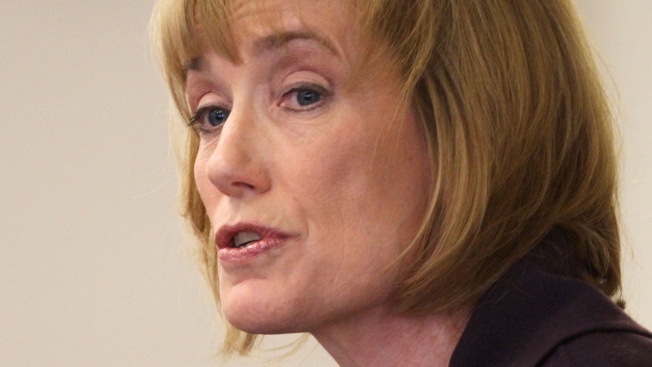 Maggie Hassan has vetoed a bill that would repeal a ban on the sale and use of some firecrackers in New Hampshire. Hassan said Tuesday that it's unnecessary to change current law, which already provides public access to fireworks while aiming to minimize safety risks. She says none of the proponents of the House bill made a compelling argument for changing the law. She says the New Hampshire Association of Fire Chiefs and the state fire marshal's office oppose the bill, too. The bill would have allowed the use of some, but not all, fireworks.